A common shoulder complaint that we regularly treat is shoulder impingement (also known as subacromial pain syndrome). This issue actually accounts for almost 70% of all new shoulder pain problems seen within the UK. Shoulder impingement is a condition whereby the structures surrounding the shoulder, such as the rotator cuff tendons or subacromial bursa, become pinched or trapped; particularly when performing overhead movements of the shoulder joint. Pain associated with this condition is most commonly located at the top and outer areas of the shoulder and sometimes leading down towards the elbow. You may notice a sharp pain when attempting simple things, such as, reaching into a cupboard or when you are putting your seatbelt on. The primary aim of physiotherapy is to ensure your rotator cuff muscles are working well and supporting your shoulder joint. This involves individually assessing you and prescribing the most appropriate exercises based on your case. Research has also shown that joint mobilisation of the neck and upper back has a role in symptom relief. Mobilising your upper spine allows your muscles surrounding your shoulder blade to activate more efficiently, whereby mobilisation of the neck helps to decrease the pain intensity around your shoulder. Try to avoid aggravating activities until the symptoms settle down; for example, lying on the affected side or repetitively reaching overhead. If your symptoms are acute, try applying ice over the shoulder joint. This will help relieve pain as well as decreasing inflammation if it is present. Ice can be applied for up to 20 minutes. Ensure that ice is wrapped within a wet towel to avoid ice burns. If symptoms are more chronic, heat may be more effective for providing pain relief, as well as helping to relieve tension of the shoulder musculature. Try applying a wheat-bag over the shoulder for up to 20 minutes, ensuring that it is not too hot as there is a risk of burns. 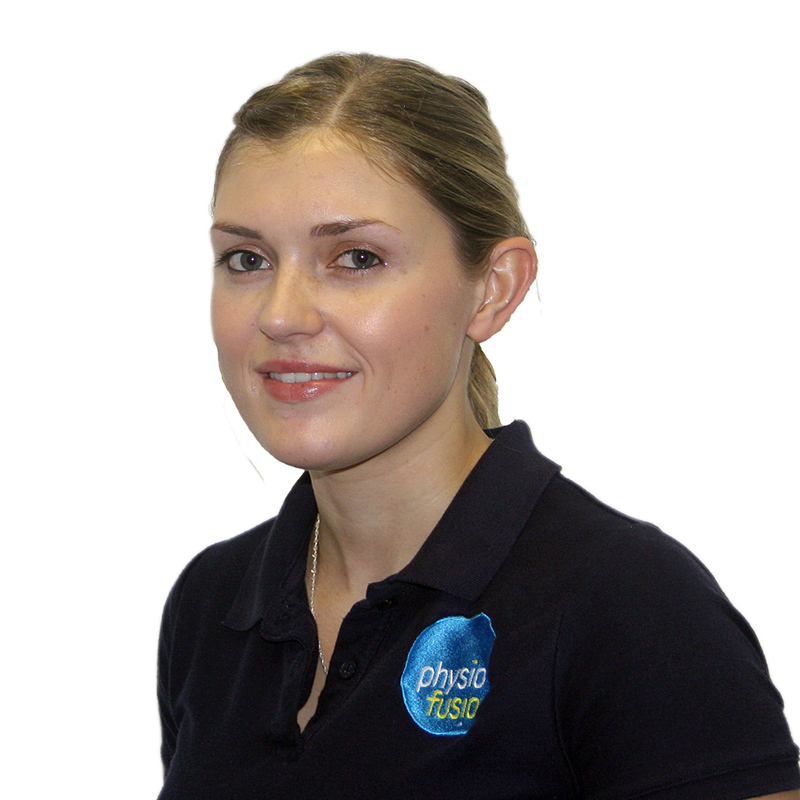 If you would like to talk to me further about any queries you have regarding an injury or problem, you can message me directly using our FREE Ask-A-Physio service. Alternatively, you may call our head office on 01282 453 110 and ask for me.